Eight boxers will represent the GB Boxing team at the Tammer tournament, their first big international tournament of the season. Great Britain has traditionally performed well in the tournament, which takes place every year in the Finnish city of Tampere. Last year the team secured an impressive four medals at the tournament; one gold, two silver and one bronze. 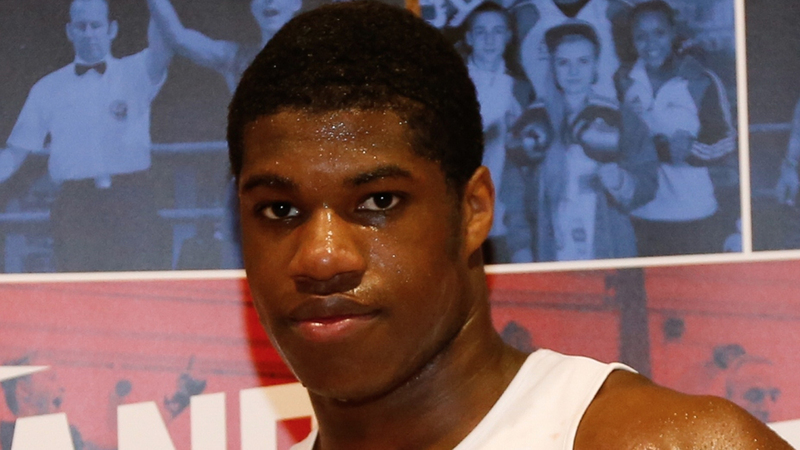 This year GB Boxing’s super heavyweight, Daniel Dubois will make his senior debut at an international tournament. Light flyweight Kiaran MacDonald will also be making his international debut as one of the newest members of the GB Boxing squad. GB Boxing’s Lee McGregor and John Docherty will be competing at the tournament and will be representing their Home Nation, Scotland. Please see full details of the draw and results below.